I have been a PT Tech for Gila River Healthcare since 2014. Prior to my employment here I worked to build my health care experience as a PT Tech for other Physical Therapy Clinics in the area. I also practiced as a Licensed Massage Therapist. Since beginning my job here I have enjoyed learning about your culture as well as adding to my education by interacting with the patients of this community. 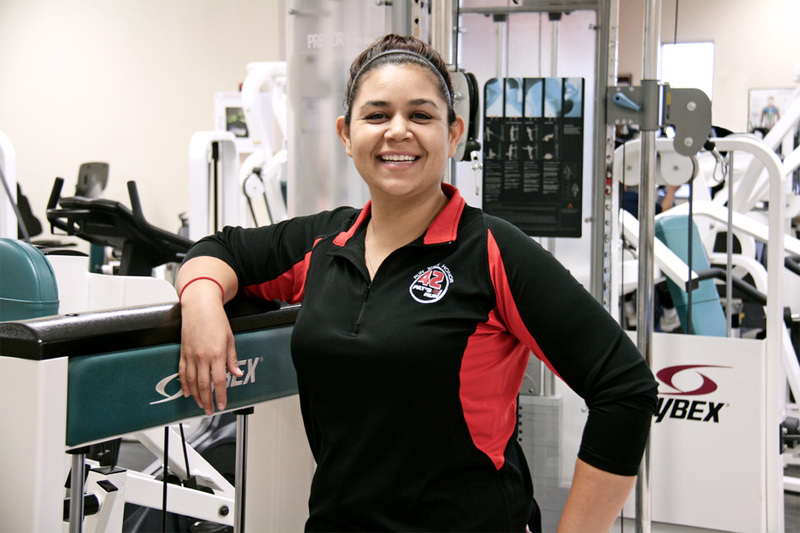 I am currently attending Gateway Community College and am enrolled in Physical Therapist Assistant Program. I grew up in Casa Grande, AZ and continue to spend my spare time outdoors hiking many of the beautiful trails in the area. I also enjoy watching football, going to movies and spending time with family and friends.